In the draft e-commerce policy which is likely to be unveiled soon, the focus will be on the development of the e-commerce sector in India, along with an impetus on promoting growth in exports through the e-commerce medium. 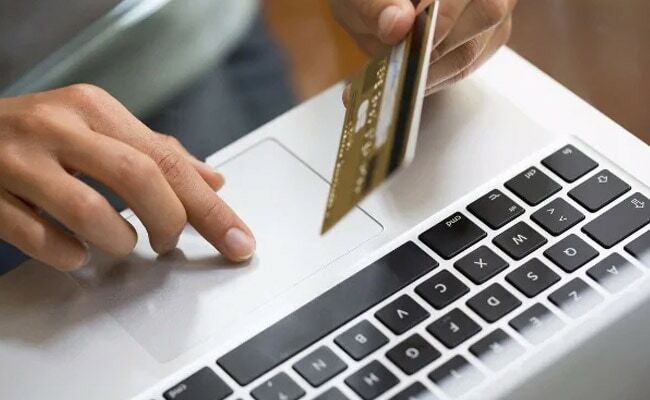 A day after issuing revisions in foreign direct investment or FDI in e-commerce, sources in the government told NDTV that there is no need being felt for a regulatory body in the e-commerce space. While domestic online vendors and traders with brick-and-mortar stores await a more comprehensive draft e-commerce policy, which sources said may be released in a few weeks' time, there is skepticism on how the government will implement its newest order without a proper regulator in place. "Instead of investigating violations by particular companies in existing Press Note 3/2016, government has washed their past sins and formed new policy. It will be years before government investigates or penalises them. Now this compliance is conveniently postponed to September 2019," said a spokesman for All India Online Vendors Association, a group of over 3500 vendors pan-India, adding "There will be no benefit, press note 3/2016 was openly violated and government didn't investigate. This press note will also be violated." When NDTV pointed out that the clarifications, in absence of an empowered body to check violations might defeat the purpose, the sources in the ministry of commerce said, "The government will consider if there is a need for a separate regulator for e-commerce. If it's felt that there is, it will find its way to the e-commerce policy in a few weeks". A contradictory view to setting up a separate regulator, the source added, was that the government should not regulate trade too much. Violations in FDI rules, including those for e-commerce are currently looked into by the Enforcement Directorate. Traders' bodies have been pressing the government to take retrospective action also on cases of violation in the past.